Chamber literature for two to six players. and public performances of any kind. Chamber music can be the most intense and intimate experience in all of percussion. The value of each part and responsibility of each player to the others is heightened, and the small setting provides great contrast to marching and concert ensembles. 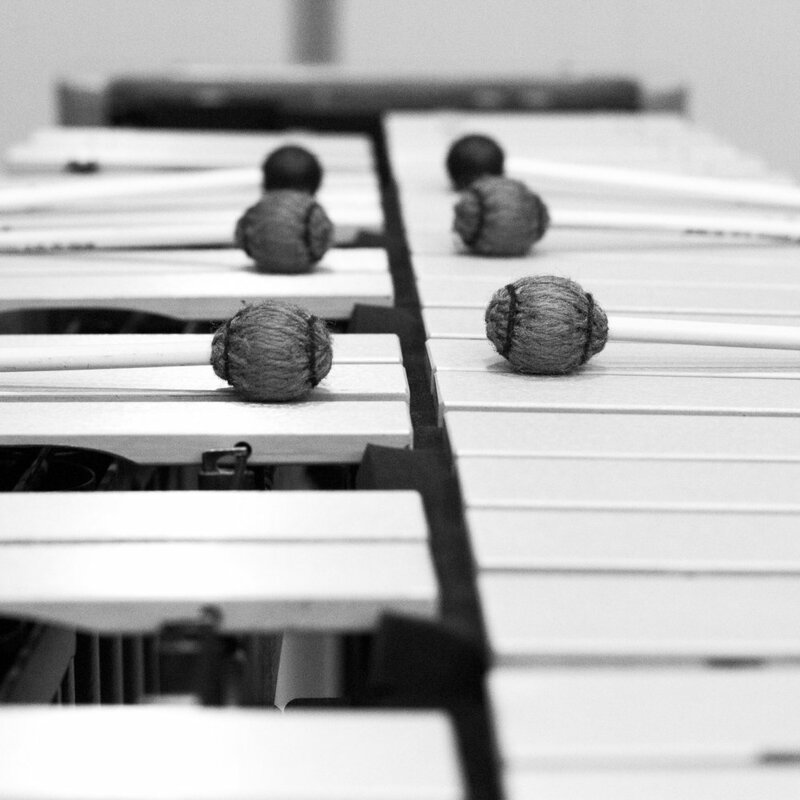 Find your next percussion ensemble pieces here. We have a large range of styles and difficulty levels available. 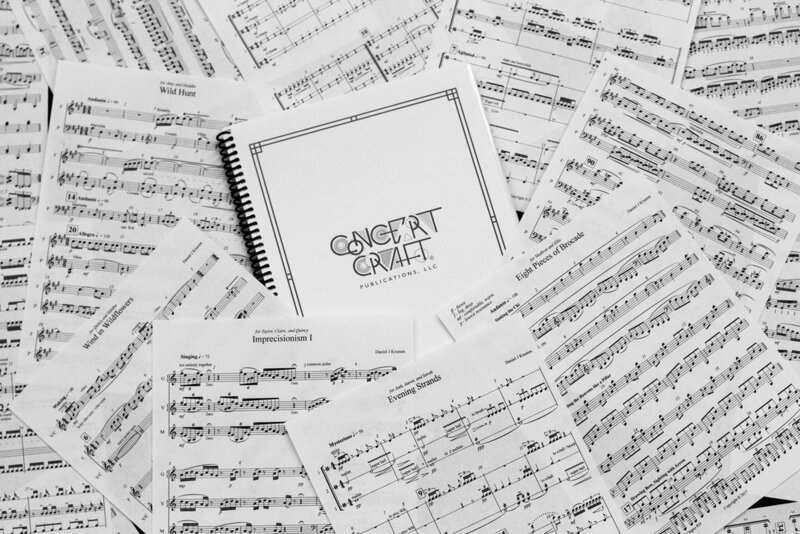 Most of our works are commissions by students, and are written to provide a nuanced musical challenge at every level. Purchase, download and print every piece in our library, including judge's copies and custom performer's versions for many works. We send everything right to your email so you can use it the way that works best for you. We're not just writers, we're performers and teachers. Let us help your ensemble reach its potential with personal feedback and suggestions specific to your current level. "what people, what instruments, what style?" We can write just about anything for just about anyone who needs it. Let us get to know you and help you make something that is uniquely yours.